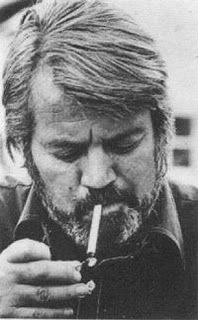 A lot of talk about Frederick Exley lately, particularly his novel/memoir A Fan’s Notes. There’s an interesting conversation about it over at Atticus Books. I’m reading the book myself right now. Definitely worth checking out. You have to respect a man whose alcoholism is so bad he’s actually asked to do all of his drinking in another town. 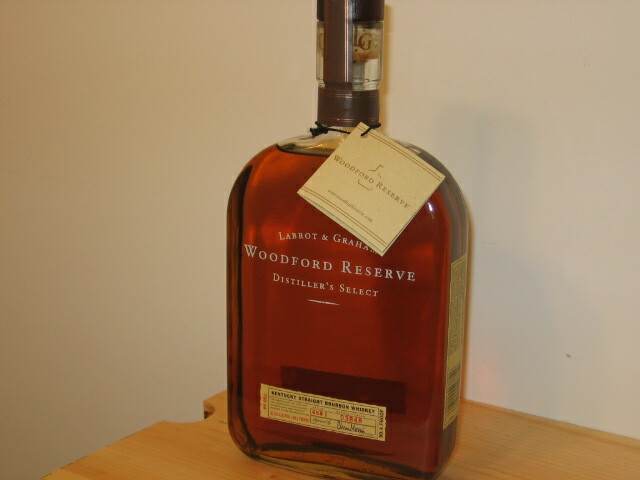 There’s also a review of my favorite bourbon Woodford Reserve, my preferred traveling drink. Totally unrelated. Really.